Hey Guys! 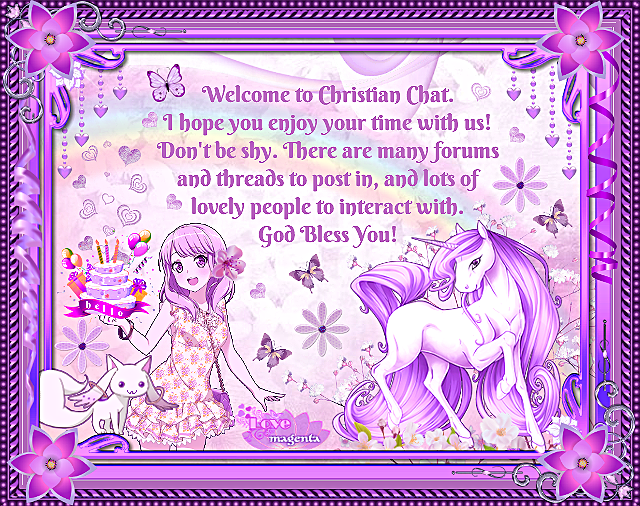 I am new here at Christian achat Forum! It would be really nice to know my fellow filipino brethren may you have a good day! Hi, taga saan po kayo d2 Pinas? Saan po kayo nag chu church?